California State Route 89 (highway 89) runs north/south thru the middle of the park and closes for months due to winter snow. Echo Lake, Silver Lake, Caribou Lake. 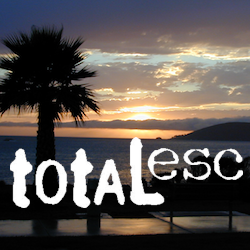 Campgrounds, trailheads, backpacking, day hikes, parking, equestrian. paved first 5 miles, then becomes graded dirt road for another 5. 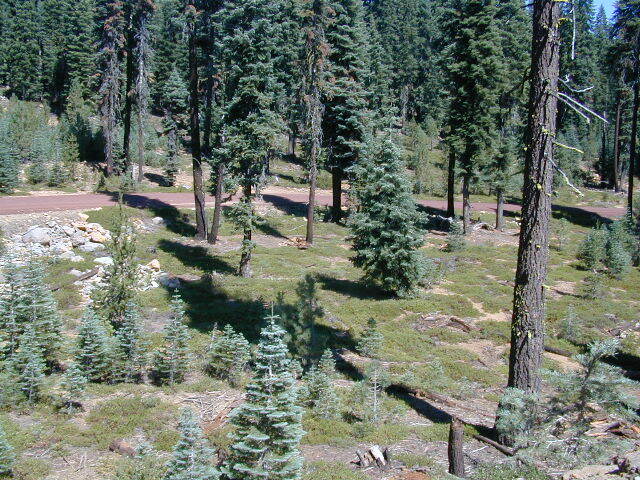 10 miles long, paved most of the way, then becomes graded dirt road out to Drakesbad meadow. North-South dirt road that connects highway 36 to highway 44. 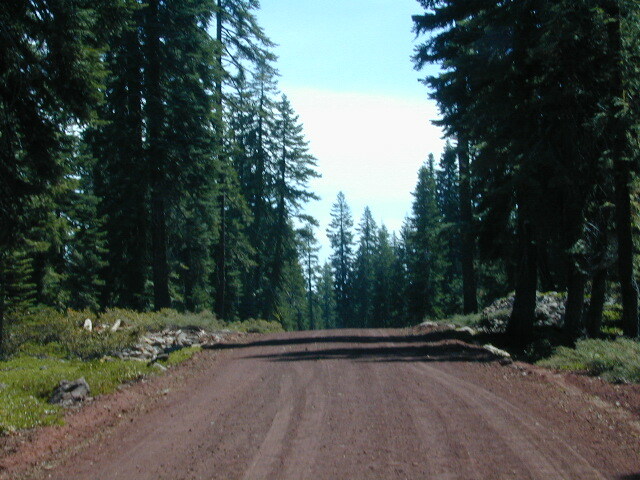 Road #32N56 – road just south of Subway Cave near Old Station, off SR Hwy 44 lead to small Baker lake. Road #32N92Y side route leading from Hwy 44 to Road #32N21 along Butte Creek. Road #32N09 connects Forest Road #10 to Widow Lake trailhead and Butte Lake.